Explore the finest highlights of the ever-popular UK & Ireland starting from London! Myths. Legends. Incredible scenery. Culture, castles & historical attractions aplenty. This UK & Ireland tour has it all. Follow in the slipstream of passionate local guides as we discover Stonehenge, Bath, Edinburgh, and York. Not to mention Cambridge, Stratford-upon-Avon, and Stirling. 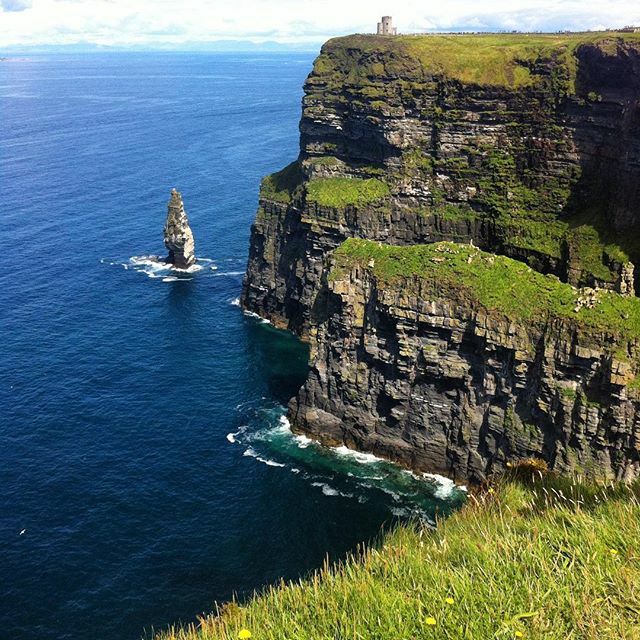 Encounter the Cliffs of Moher and the Scottish Highlands. 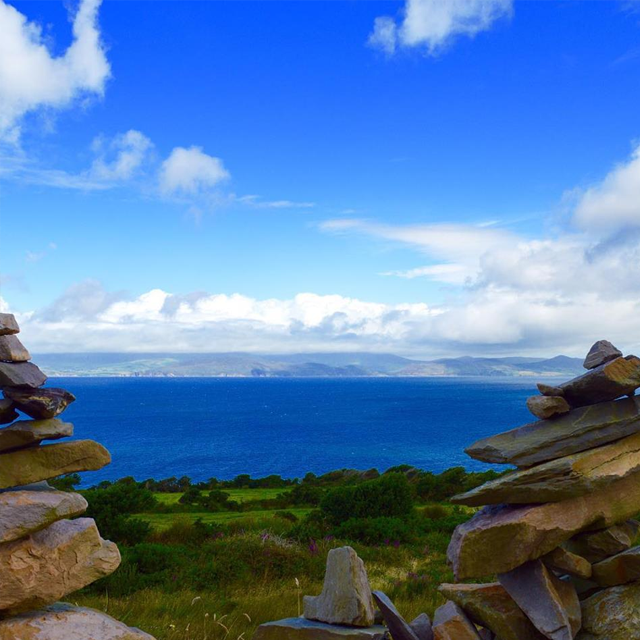 Stand in awe of the majestic Giant's Causeway and scenic Ring of Kerry. Kiss the Blarney Stone and amble along the shore of Loch Ness, and so much more besides! This is the UK & Ireland at their most enticing. Stop in Adare, "Ireland's prettiest village"
a visit to the birthplace of Shakespeare, Statford-Upon-Avon, an exploration of Waterford (Ireland's oldest city), seeing the Cliffs of Moher and many more! Welcome to your tour of the UK and Ireland! 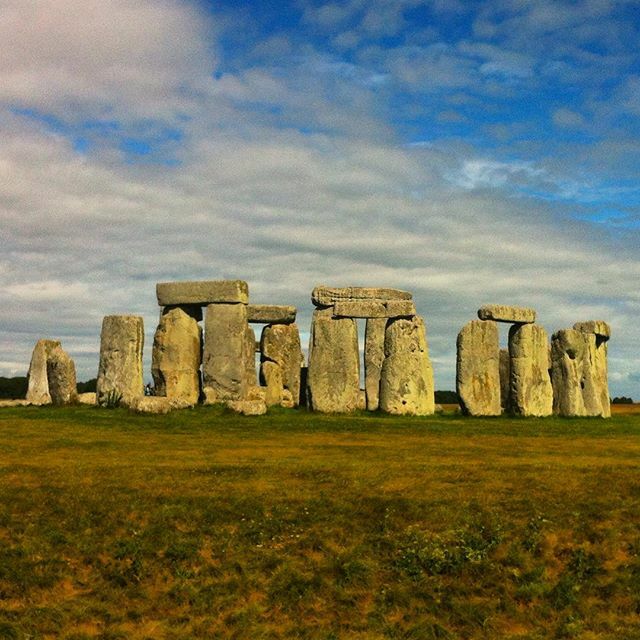 Departing from London, we make our way to Stonehenge (optional), the ancient archaeological wonder that has stood for thousands of years in the countryside of south-west England. Ponder the mysteries of this ancient site for yourself and learn about the history of the area. 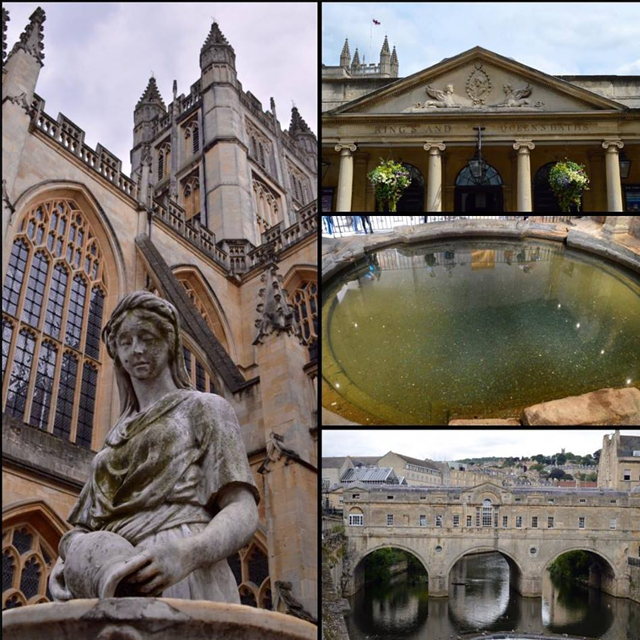 Once we’ve had a chance to look around, we’re off to the beautiful and historic city of Bath, famous of course for the Roman baths built here during the reign of the Empire. Heading into nearby Wales we arrive in the capital, Cardiff, where we’ll stop for the night. Visit to Cardiff: We continue on to the Welsh capital where you have some free time to spend the evening as you wish. Prepare for your second day of adventure! After breakfast in Cardiff, we make for Stratford, the hometown of William Shakespeare! A market town with more than 800 years of history, the town still has many buildings that would be familiar to Shakespeare if he was still around today. Then we’re off to Liverpool! Liverpool is a famous British port city with a rich history; there’s something for everyone here. Football fans will be delighted to be in the home city of Liverpool and Everton football clubs, while music fans will be enthralled to be in the home of The Beatles. Spot the famous sites with our driving tour of the city, and explore the city yourself during your free time this evening. 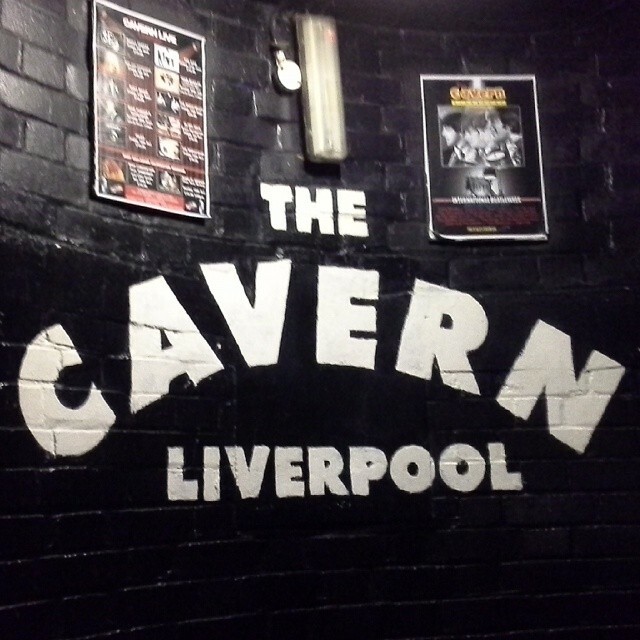 Why not head to Mathew Street, the beating heart of the live music scene and home to the world-famous ‘Cavern Club’, where The Beatles first made their mark on modern music? Visit to Stratford-Upon-Avon: Visit the birthplace of William Shakespeare. You will have free time to wander the city and visit the Shakespearean attractions. Liverpool driving tour: Take a driving tour and see the Albert Dock, Anfield football stadium and a variety of locations connected to the Beatles. Today, we catch the ferry across the Irish Sea to Dublin! Once we arrive, we’ll take a drive tour of the city, and spot a few of the city’s more famous highlights. Afterwards, enjoy some free time in this 1000 year old city. From the city’s Viking past, its medieval castles and its cathedrals, to its many museums that illustrate some of the city’s more turbulent episodes, Dublin is big enough to keep you entertained, but small enough to get across town in no time at all. Enjoy a driving tour of this vibrant capital city. Tomorrow you will have a full free day, so keep a note of all the sights that you want to explore further. Enjoy a free day in the city of Dublin! One of the city’s most famous exports is, of course, Guinness, and today there’s the option of visiting the Guinness Storehouse to see how this famous dark beer is made. Alternatively, visit the National Museums of Ireland, take a walk along the South Wall, visit the city’s most famous park, St Stephen’s Green, see the Irish Museum of Modern Art or try out the many pubs and eateries. 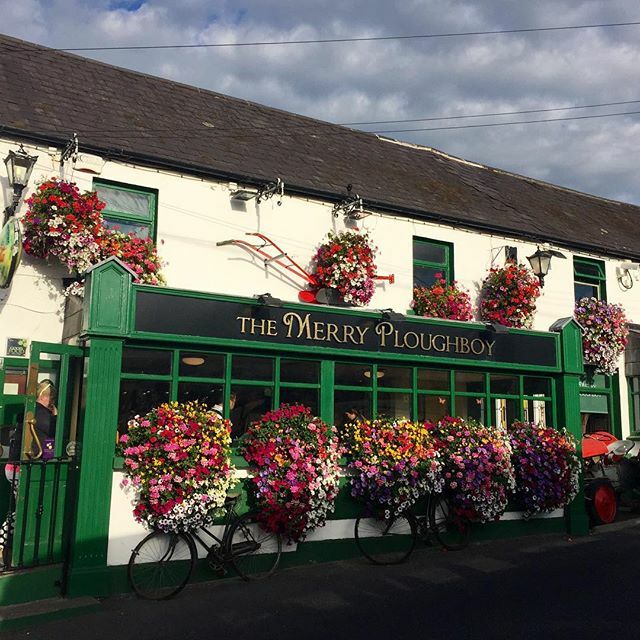 Tonight, there’s also the option to visit the Merry Ploughboy Music Pub for a taste of traditional Irish music! Definitely not to be missed - check our Optional Excursions list for more information. Leaving Dublin behind us, we travel onward to Waterford, the oldest city in Ireland! Founded by Vikings in 914, Waterford has a fascinating history and rich maritime tradition. Following our stop here, we’ll travel on to the famous Blarney Castle, where you can kiss the Blarney Stone and hopefully gain the ‘gift of the gab.’ Built nearly 600 years ago by one of Ireland’s most famous chieftains, Blarney Castle is one of Ireland’s most famous attractions. After that, it's onward to the pretty town of Killarney in County Kerry, where we’ll stop for the night. We stop in Waterford, Ireland’s oldest city. Feel the atmosphere of medieval Ireland here like nowhere else! Today you have a free day in Killarney. There are incredible trails to hike, as well as amazing golf courses and beautiful churches to visit. Alternatively, join our optional excursion as we drive along the incredible Ring of Kerry. This famous circular tourist route, also known as Iveragh Peninsula,is home to the most breathtaking coastal views, emerald-green pastures and charming villages. Enjoy views of the coast and charming local villages as you take comfort stops along the way. Take the opportunity to amble down the high streets, explore the shops and try the culinary treats on offer from the cute cafes, bars and restaurants in the area. You’ll be blown away by the scenery of this beautiful green valley! Today’s another day for epic Irish scenery! Making our way up the ‘Wild Atlantic Way’, we’ll be stopping in Adare and Limerick on our way to the famous Cliffs of Moher and the town of Galway. Adare is often called Ireland’s prettiest village, and with its preserved 19th Century thatch-roofed cottages housing craft shops and fine restaurants, it’s not hard to see why. We’ll travel on through the county of Limerick and make our way to the Cliffs of Moher, one of the best-known attractions in all of Ireland. These incredible cliffs rise over 200 metres from the frothing ocean below, and the views on a clear day are absolutely breath-taking. Finally, we’ll arrive in Galway, a bright, bohemian city renowned for its oysters, its live music venues, cafes, weekend parties and contemporary vibe. Explore the city for yourself during your free time and experience all the charms that Galway has to offer, before we travel on to Ballina, where we spend the night. Next we stop in Adare for a photo stop, often called ‘Ireland’s prettiest village’ and featuring perfectly preserved thatch cottages, home to craft shops and restaurants. The Cliffs of Moher: We’ll stop at the Cliffs of Moher for the chance to get some photos of the spectacular view. Folk Park adjoins the castle, and here you’ll get a peek at a traditional reconstructed Irish village, complete with cottages, weavers, pie-makers, a forge and a working blacksmith. Free time in Galway – enjoy the bohemian vibe of this lively town, where you’ll find plenty of bars and cafes. Look out for live music! Alternatively, find the remnants of the medieval city walls or walk down the promenade to Salthill on Galway Bay. Leaving Galway behind, we journey on to Northern Ireland, stopping first in Derry/Londonderry. Fresh from its makeover following its moment in the limelight as UK City of Culture 2013, Northern Ireland’s second city has a lot to offer. 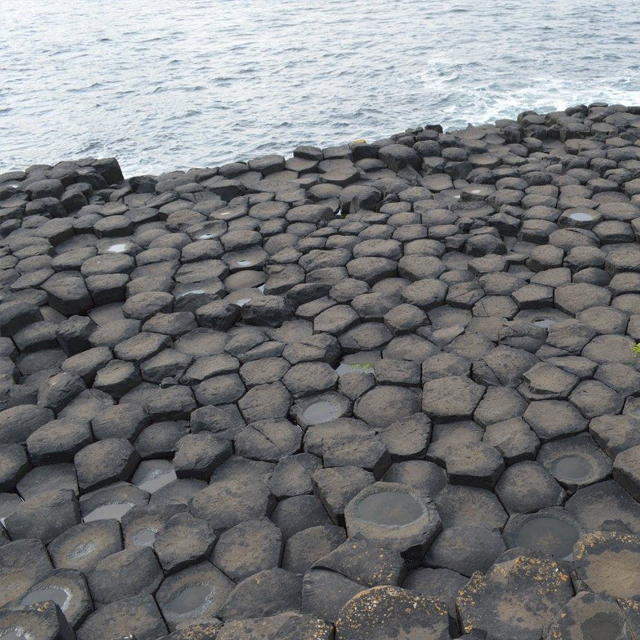 Next, we’ll stop at Giant’s Causeway, a famous natural oddity made up of around 40,000 interlocking basalt columns. Learn about the myths and legends surrounding the area, and then prepare for the final stop in the Irish leg of our adventure, Belfast. Your tour leader will take you on a combined driving and walking tour, showing you some of the city’s most famous attractions and learning more about the city’s past. Having pulled off quite a transformation in recent years, Belfast is shaking off its reputation that lingered after the times of The Troubles. Fans of Game of Thrones will be pleased to know that a large portion of the series is filmed here, too! The Giant’s Causeway is one of Ireland’s most famous sights, a natural geological wonder that is the result of ancient volcanic activity in the area. Or perhaps a giant did actually build it as the legend suggests! Either way, we’ll stop here and give you the chance to explore it for yourself. Belfast driving and walking tour. Your tour leader will introduce you to some of the city's highlights, including Shankill Road and the Falls Road. These roads are associated with the loyalist and republican communities respectively, and are separated by peace walls. Boarding a ferry in Larne, we’ll sail across the Sea of Moyle to Scotland. Once back on dry land we'll drive to Stirling and admire the famous Wallace Monument. Built to commemorate one of William Wallace’s most famous victories at The Bridge of Stirling, the monument is a tower standing on the summit of Abbey Craig, a hilltop near Stirling. Then, we’re off into the Scottish Highlands! We'll stop off at a local whisky distillery, learn more about how whisky is made and try some of the different varieties produced here. Admire the scenery as we travel on to our accommodation in the picturesque Highlands this evening. See the National Wallace Monument commemorating Sir William Wallace in Stirling. Whiskey tasting at one of Scotland’s oldest distilleries. Founded in 1833, this distillery is unique in producing single malt Highland whisky that is matured in the Lowlands. Located on the Highlands Line which divides the Highlands and Lowlands of Scotland, Glengoyne's stills are on the Highlands side of this road, and the maturing casks rest just a few metres away on the Lowlands side. Today, we set off into the Highlands to further explore this famous region of Scotland. 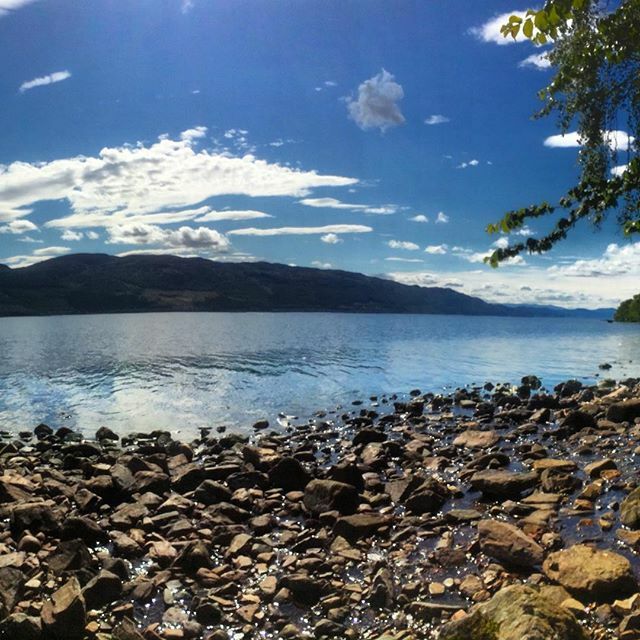 We’ll be stopping at the famous Loch Ness, reputedly the home of the Loch Ness monster! Go for an optional cruise on the Loch and see the ruins of Urquhart Castle. Heading out of the Highlands, we’ll arrive finally in Edinburgh, and enjoy a walking tour of the Scottish capital. Apart from Holyrood House, the Royal Mile and Edinburgh Castle, keep in mind that this is the city where JK Rowling famously penned the first Harry Potter novel. Fans might find the city strangely familiar! Edinburgh walking tour: Arrive in the capital of Scotland and experience the sights and sounds as your tour leader takes you on an evening walking tour of this magnificent city. Your time is yours to spend as you like today – revisit some of the highlights from yesterday’s walking tour, or strike out on your own and discover the city for yourself. Explore Edinburgh Castle in full, or if the weather allows, take a stroll up to Arthur’s Seat for panoramic views of the city below. Tonight we offer a traditional Scottish dinner, complete with the famous traditional haggis! Check our Optional Excursions for more information. Saying goodbye to Scotland, we make for the famous Alnwick Castle, the home of the Duke of Northumberland and the second-largest inhabited castle in England after Windsor Castle. This castle has also featured in many famous films and TV shows, including two Harry Potter films (The Philosopher’s Stone and The Chamber of Secrets), Downton Abbey, Robin Hood: Prince of Thieves (and the more recent Ridley Scott incarnation), The Black Adder, Star Trek: The Next Generation and many more! 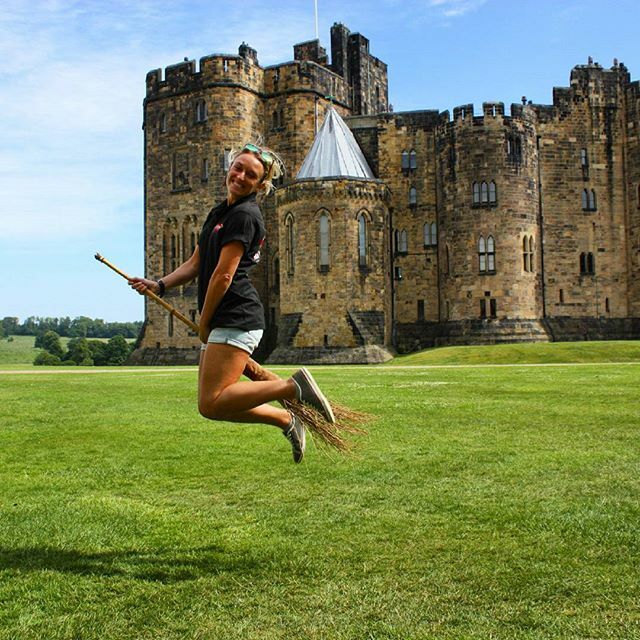 Visiting the castle is an optional excursion, details of which are available in our Optional Excursions documentation. Next, we travel into Yorkshire, and to the county capital, York. 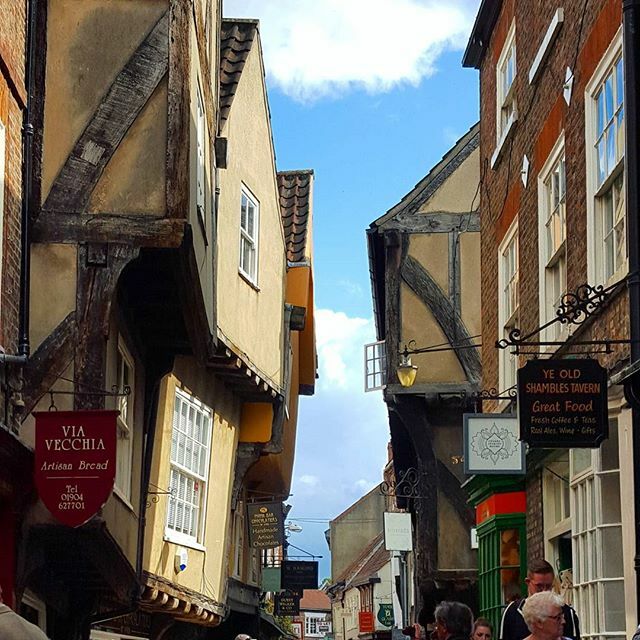 Home to the largest gothic cathedral in northern Europe (York Minster), York is a charming city of winding cobbled streets, lined with little boutiques selling all manner of fascinating things and there are a number of sweet-shops too if you’re looking to satisfy that sweet tooth! We’ll take you on a walking tour of the city to see its most famous sites, before heading to our accommodation in Yorkshire. 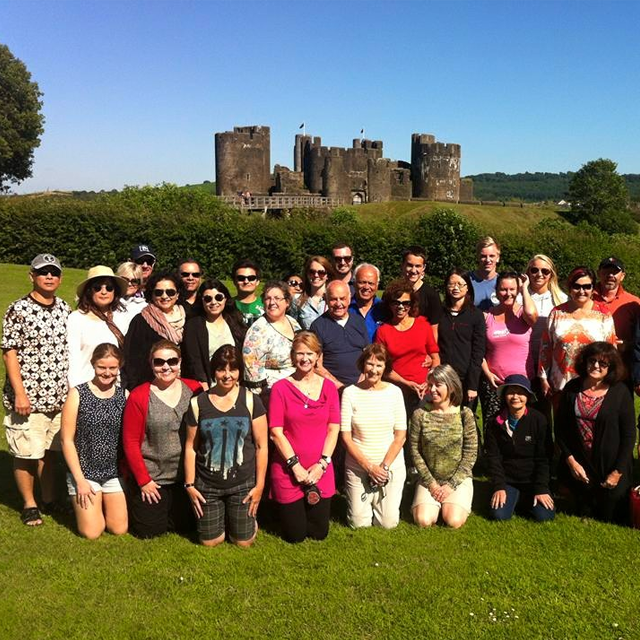 Take a walking tour round this historic walled city with your Expat Explore tour leader. See York Minster, the largest Gothic cathedral in Northern Europe, as well as countless other historic highlights. It’s the last day of your UK and Ireland tour, but we're finishing off with a real treat - today we make our way to the historic university town of Cambridge! Along with the exquisite architecture, quirky traditions and deep history, there are a significant number of bright sparks who have passed through the city’s famous university: John Milton, Charles Darwin, David Attenborough, Sacha Baron Cohen, Siegfried Sassoon, John Cleese, Nick Drake, Stephen Fry, William Wordsworth, Hugh Laurie, Rachel Weisz and, of course, countless others. We’ll do the traditional thing and go punting along the river before we return to London where our tour concludes. What a ride! 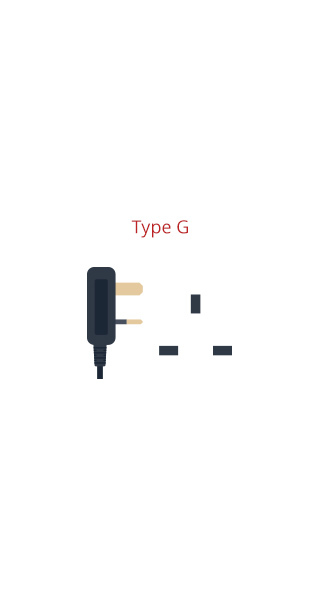 Be sure to share your details with your fellow travellers to keep in touch after your journey. We hope you’ve enjoyed exploring the British Isles as much as we enjoyed introducing them to you! Cambridge River Punting. We visit this historic city renowned for its leading university. 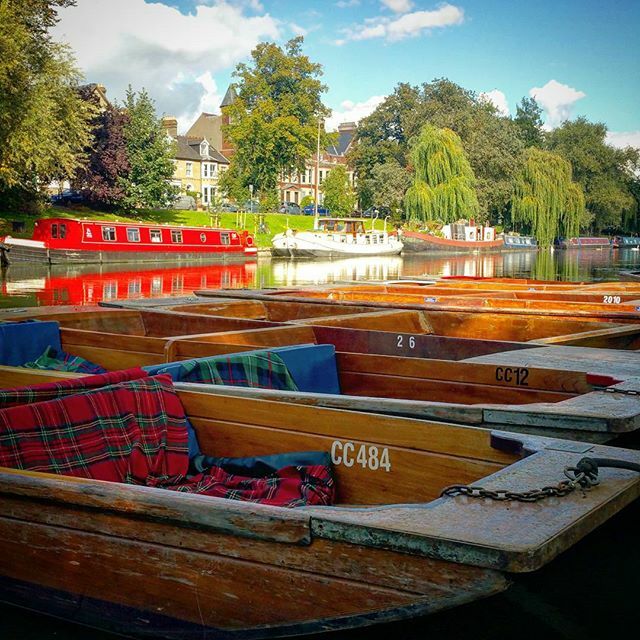 Savour the history and marvellous views as we punt along the river. 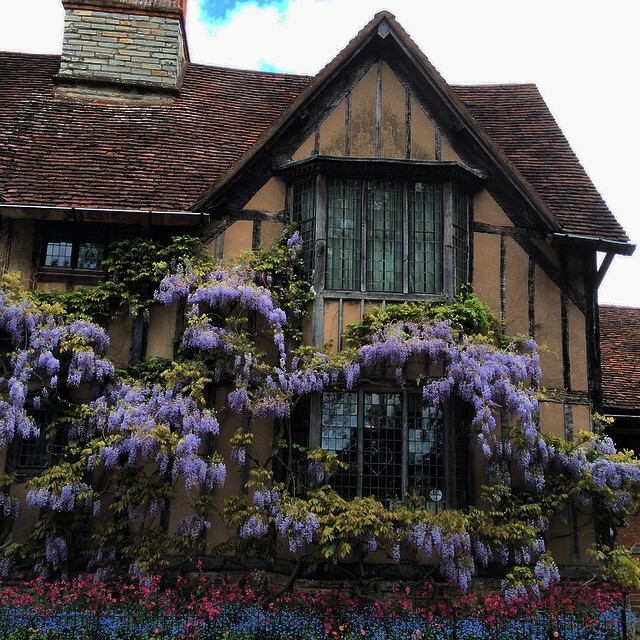 Visit the house where William Shakespeare was born, grew up and played. He ate meals in the hall and he slept and dreamt in these rooms. Shakespeare also spent the first five years of married life in this house with his new wife, Anne Hathaway. Other famous writers have also visited here, including Charles Dickens, John Keats, Walter Scott and Thomas Hardy. Located in the heart of the legendary St. James’s Gate Brewery is the seven storey visitor experience dedicated to the history and making of this world famous beer. Follow the dramatic 250-year story before savouring a pint of the black stuff while enjoying panoramic views over Dublin from the Gravity Bar. Enjoy a traditional evening of fine Irish food, music and dance at an award winning Irish pub. Widely regarded as the best traditional music show in Dublin, this is an experience you will never forget and provides the perfect way to conclude your tour of Ireland. Includes meal, drink and return transport to hotel. Enjoy a full day exploring the best bits of Dublin and learning more about the history of both the city and Ireland. Learn more about Dublin's notable historical persons, the reasons why so many Irish people emigrated abroad and how they came to influence the world, and finish it off with a pint of the 'black stuff'! First up, we'll discover all about the people who lived in this beautiful city in years past with an amazing guided tour at the fascinating Glasnevin cemetery (recent awards include 'Best International Museum' and 'Best Cultural Experience in Ireland'). We then visit the interactive EPIC Emigration Museum and discover all about the Irish people who left the country. 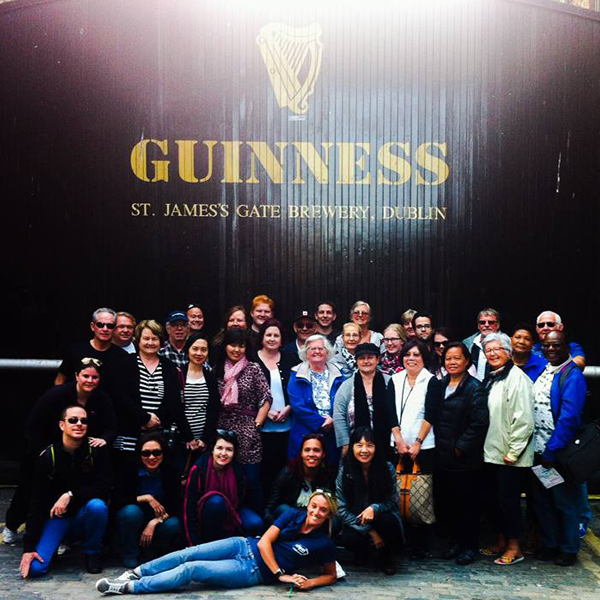 Your Expat Explore tour leader will then take you on on a walk through the city's old town, past Trinity College, the Molly Malone statue and on to the famous Temple Bar area. This neighbourhood is famed for its pubs, and you'll have free time here for lunch, before we head on to the Guinness Storehouse. Located in the heart of the legendary St. James’s Gate Brewery is the seven storey visitor experience dedicated to the history and making of this world famous beer. Follow the dramatic 250-year story before savouring a pint of the black stuff while enjoying panoramic views over Dublin from the Gravity Bar. Take a scenic drive in the coach to discover the best sights around the Ring of Kerry. It’s often described as a living, breathing national geographic magazine! Catch postcard views from viewpoints at Ladies View, Caherdaniel and Moll’s Gap. Also visit the Kerry Bog Village Museum to explore Ireland’s history, lifestyle and heritage of the late 19th century. Attend a sheepdog show at Kells’ and embark on a jaunting (horse and carriage) ride through the Killarney National Park. This is a day you will never forget! Enjoy an evening of traditional Scottish entertainment, which includes a four-course meal and a glass of wine or a pint of beer. The show includes a Scottish band, singing, Highland dancers and a fiddler. You'll also get to enjoy a 'wee' taste of traditional Haggis during the show, as guests are given the opportunity to taste the famous Scottish delicacy. Includes return transport from your hotel. 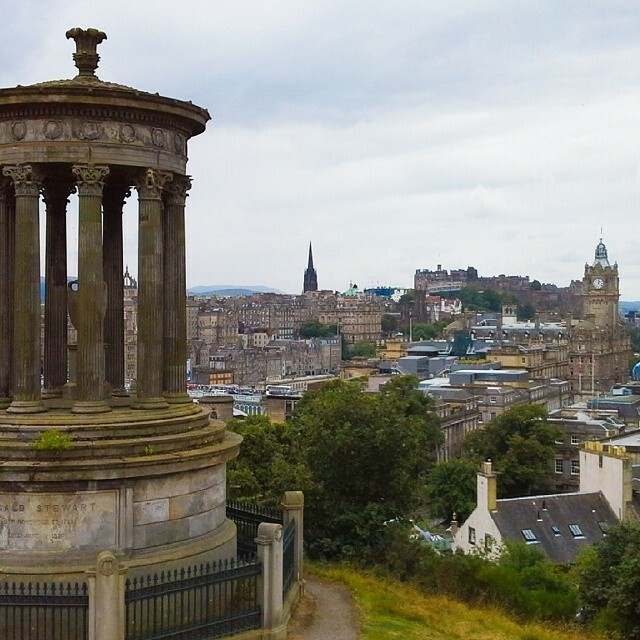 Join your Expat Explore tour leader and explore the historic city of Edinburgh! Our first stop is the Royal Mile in the heart of the city. We'll walk along this street, which forms the main thoroughfare for the Old Town, towards Edinburgh Castle, with the entrance ticket included as part of the excursion. Positioned imposingly on a high rock with sheer cliffs, this stronghold has been involved in many historical conflicts from the Wars of Scottish Independence in the 14th century to the Jacobite rising of 1745. You'll have some free time here to wander around Scotland's most popular tourist attraction and view the many historical exhibits. This afternoon we'll take a coach transfer to the port of Leith where the Royal Yacht Britannia is permanently berthed. Enjoy an audio-guided tour of the former royal yacht of Queen Elizabeth II. As the last ever royal yacht, this famous ship served the royal family as residence on state visits, honeymoons, holidays and official receptions for 44 years. Follow in the footsteps of Royalty to discover the heart and soul of this most special of Royal residences, before we return to our hotel. Your tour starts and finishes in London. Please have a look at our essential tour help page for detailed information.